City Cleaning have worked with a number of high profile social housing and local authority housing estates. We cover everything from professionally maintaining your complex’s interior communal areas right through to garden areas, lobbies and pathways to your complex. 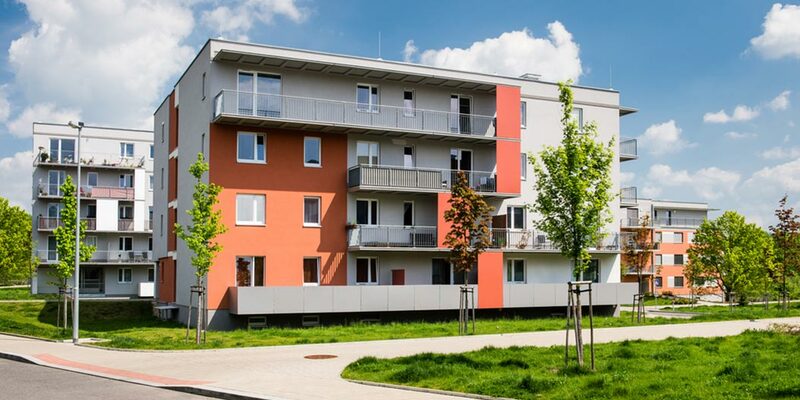 Within the social housing sector, City Cleaning have worked with a number of high-profile housing associations and councils to provide a range of estate cleaning support services. Our experienced and professionally trained team can handle anything that your estate can throw at them, from cleaning of communal areas, to managing the gardens and landscapes within the grounds.